Fiber Flux: Free Crochet Pattern...Woodland Splendor Poncho! 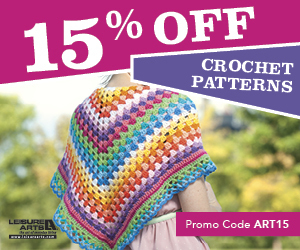 Free Crochet Pattern...Woodland Splendor Poncho! 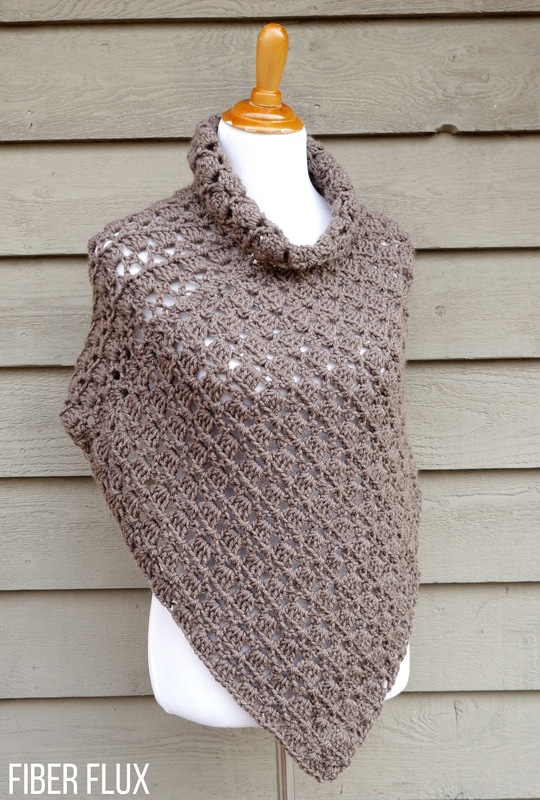 The Woodland Splendor Poncho is cozy, modern, and elegant. 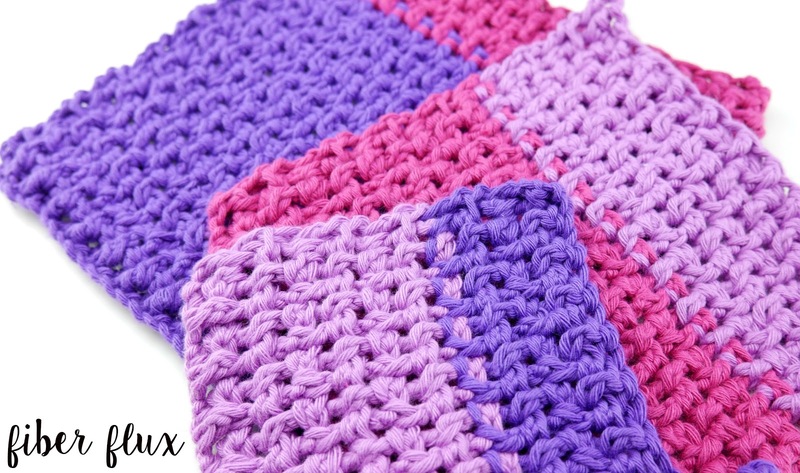 Easy but gorgeous stitches work up quickly, and assembly is a breeze too! The poncho is the perfect topper for both fall and winter, and even into spring. Looks equally lovely dressed up or on casual days too. 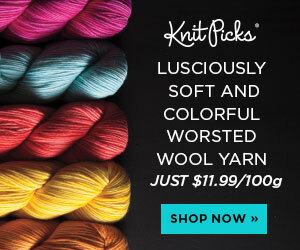 Some of you might recognize the special stitch from our Fall CAL! 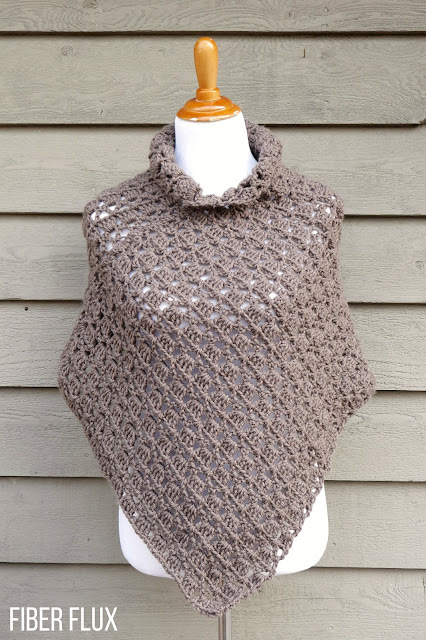 When we began the CAL last month, many of you requested a poncho. 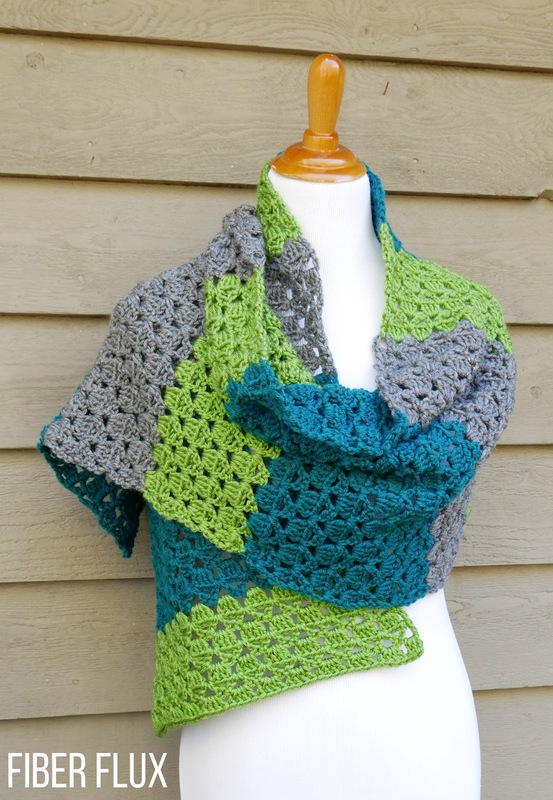 This project is the poncho version of the Forest Splendor Shawl...thanks so much for your requests! Want to make the shawl too? Click HERE! Thanks for posting a poncho! 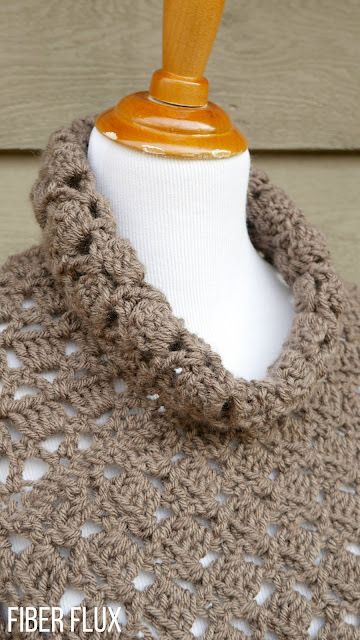 Could you do a video for a crochet capelet? What size is the display model? 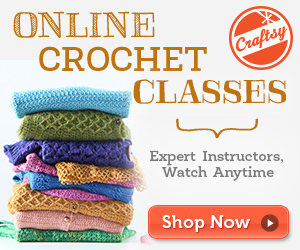 It looks like you have picked up stitches and created a collar. Am I right? 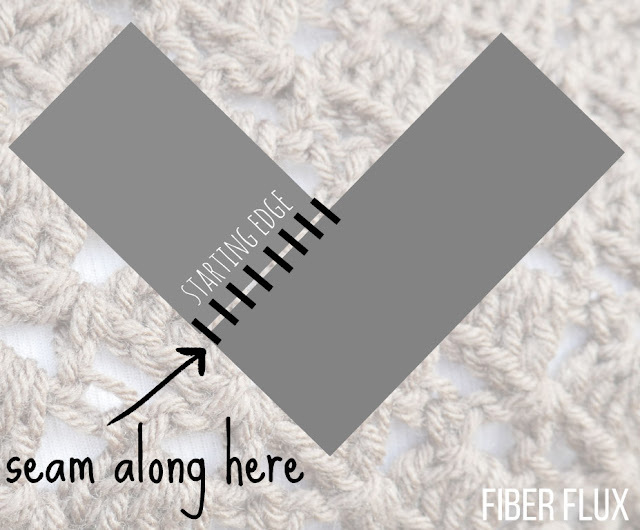 Do you have a stitch count for that?